The Securities and Exchange Board of India (SEBI) has sought clarification from apparel and lifestyle accessories firm Numero Uno Clothing Ltd regarding its proposed initial public offer (IPO). Without disclosing the details of clarifications sought, the market regulator said that it is awaiting response from the lead manager for the proposed public offer. The issue is being managed by merchant bankers – Anand Rathi Advisors and Motilal Oswal Investment Advisors. According to the latest weekly update on the processing status of draft offer documents filed with SEBI, the regulator has said clarifications were awaited on the IPO of the company as of 5 June. The next update would be uploaded on SEBI website on 12 June. The capital market watchdog said it might issue observations on draft offer documents within 30 days, after receiving satisfactory reply from the lead merchant bankers regarding the clarification or additional information sought from them. In light of the clarifications sought, the issue appears to have delayed. The company filed its IPO papers with SEBI on 30 April this year. According to the draft document filed with the regulator, Numero Uno’s proposed public issue comprises fresh issue worth INR65 crore and an offer for sale (OFS) of up to 16 lakh shares from its promoter Narinder Singh Dhingra and 68 lakh shares from AA India Development Capital Fund. Out of the fresh issue, around INR25 crore would be used to open 84 new fully-owned stores while INR18.8 crore are earmarked for capacity expansion at Selaqui plant in Dehradun. Another INR10 crore would be spent towards brand building and general corporate purposes. 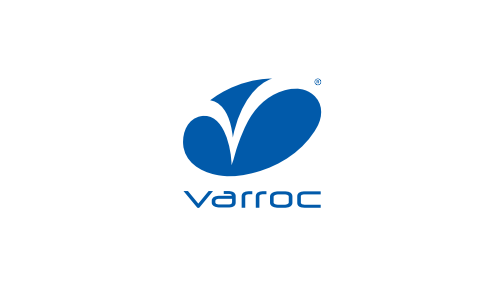 Varroc Engineering IPO Review: Endurance Encore?